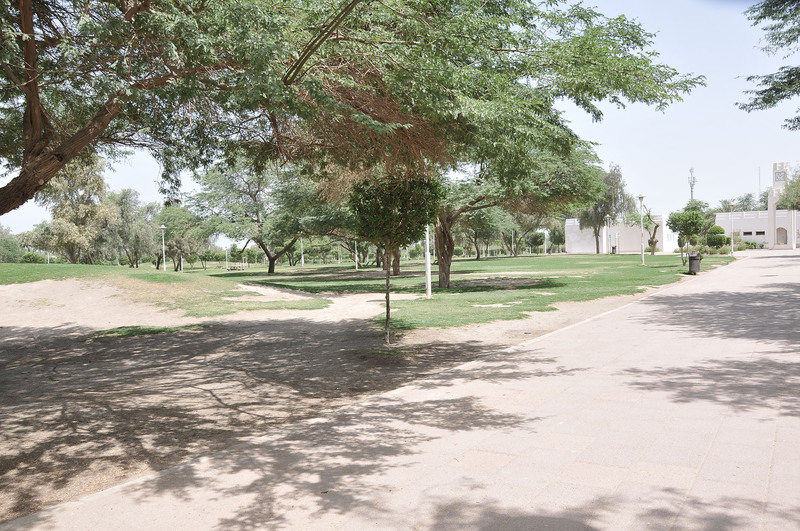 The public park at Riggae is, at nearly 15 hectares, the largest of Kuwait’s original 23 Designated Gardens, providing both active and passive recreation facilities. Walking and picnicking are the primary passive activities while a jogging trail, multi-purpose sports court, soccer field and play grounds for younger and older children provide more active recreation opportunities. An administration building with offices, cafeteria, toilets and a clock tower provides the central focus for the garden. The site facilities were designed to preserve and utilise the 300 existing trees on site. additional trees and bermed lawn areas have created a lush, natural landscape setting.